Taking a bit of time to actually get to know your interns gives you a chance to learn from them, too. 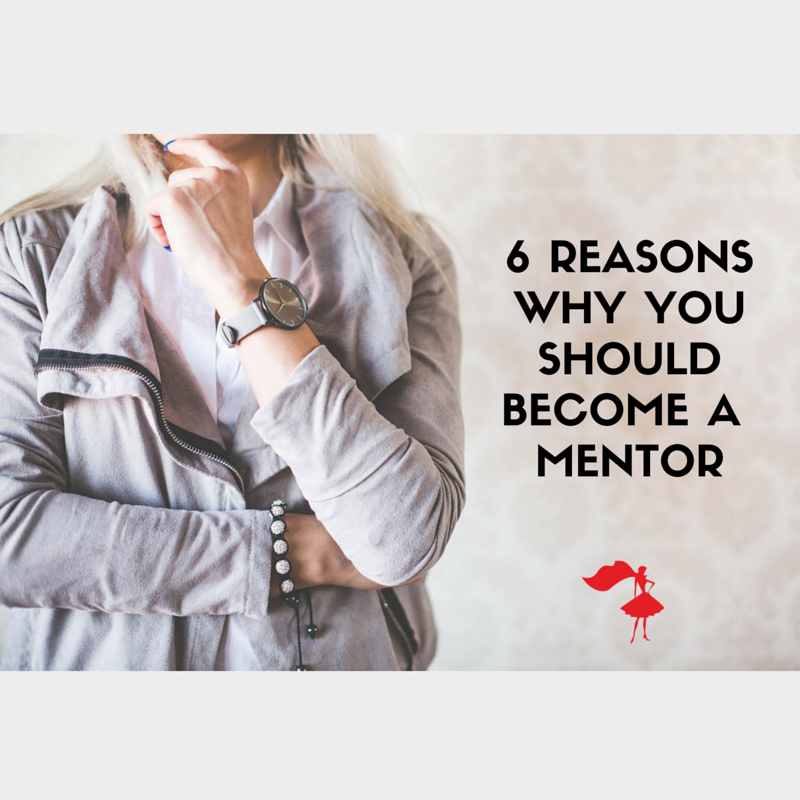 Mentoring is a two-way street and there might be all kinds of insights and knowledge that your interns have to share. Your mentees will give you different perspectives that might help you improve how your business does things and you’ll become a better leader. Ever get in those moods where you feel like you don’t know what you’re doing or like you’re not achieving enough? Nothing feels better than sharing your knowledge and speaking to someone who values you and wants your advice! Speaking to students makes you realize how much you actually know and what you’ve accomplished. Your past experience is valuable to other people. These shouldn’t be your main aim but they are a nice added bonus. Many mentees who become successful always remember back to their first mentors. This could be a heartfelt thanks, work opportunities, contacts, an enhanced reputation – you never know, your mentee might become a multi-millionaire and invite you to stay on their yacht! 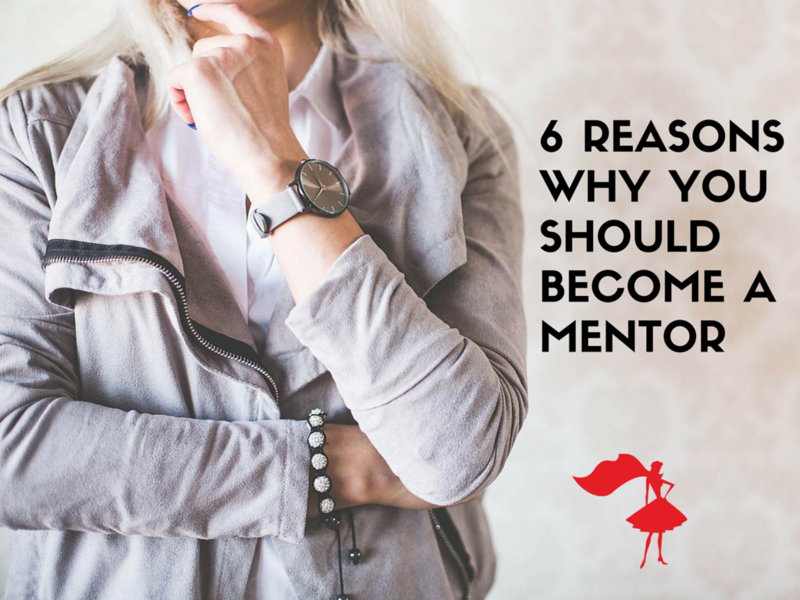 By being a mentor, you are building your future network…and opening new doors. If you actually mentor and empower your interns through quality training, you’ll find you’ve surrounded yourself with a team that thinks fast on their feet and can multiply your firm’s efforts. In short, they help you get stuff done faster. They’re likely to be more productive and loyal if they have a good relationship with you. You’ll also be able to delegate important tasks and special projects to them because you’ll know that they can be trusted to do a good job. We’ve talked about how to do this before, focusing on the intern hiring process. Sometimes interns don’t reveal their true superhero potential until you get to know them a little better. Mentoring builds a relationship which allows you to spot hidden skills which might be invaluable to your firm. There is no better way to recruit people you know and trust than mentoring people through your in-house internship program. So when you’re ready to grow your team, you scout great people here first. You might not think you can make that much of an impact on someone’s life, but you can and you do. Your advice and support could lead them to greatness, both within your firm and within the events industry, as a whole. Plus, all those positive and energizing feelings you’ll get from helping someone like satisfaction, pride and excitement are going to give you a massive boost too. You make a HUGE difference in elevating the events industry as a MENTOR.